Do you feel like it is time to get out of your current vehicle and get behind the wheel of a vehicle that can give you excellent capability and raw power out on the open roads? Then all you need to do is come to visit Ewald’s Chevy dealers in Wisconsin, Ewald Chevrolet Buick, and check out some of our valuable high performance trucks in Milwaukee, WI for sale. Many drivers love shopping with Ewald’s Chevy dealers in Wisconsin, Ewald Chevrolet Buick, as we make shopping for the new vehicle you need easier and more affordable. We proudly offer drivers from all around a wide selection of high-quality lifted trucks for sale and more for drivers like you to try out and browse through! Our wide variety of new high performance trucks for sale from Chevrolet makes it easy to find the truck for sale that is right for your everyday needs and for having fun on the road, so you can enjoy the road again without spending hours and hours searching around. We are also proud to offer many great deals, offers, specials and more to make getting into one of our lifted trucks for sale more affordable than ever before. So stop by today and take a look at some of our valuable new high performance trucks for sale today, such as this brand new Chevy Silverado for sale, the 2018 Chevrolet Silverado 2500HD LTZ. 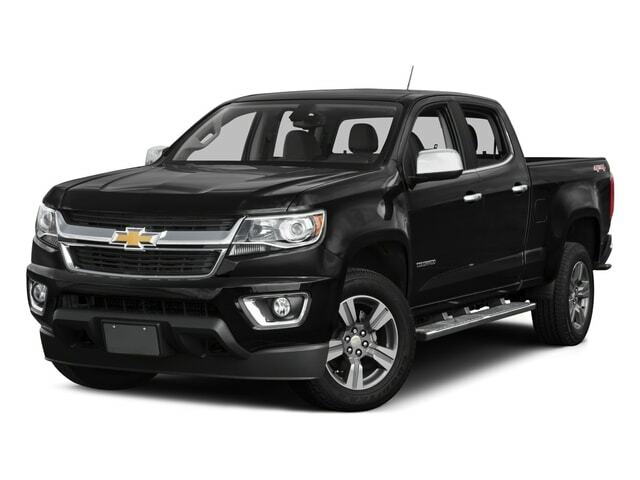 This new Chevy Truck for sale is an incredible vehicle for sale that can offer drivers amazing power and capability on any road, and is ready and willing to get hard work done with ease, making it a valuable ally to have on your side whenever you are out traveling. With reliable and breathtaking performance on nearly any road you come across you are sure to have a great time traveling around, especially with its great features and options. With this 6.0L Variable Valve Timing V8 SFI engine you can take on the challenging roads of Wisconsin with up to 360 horsepower, and up to 380 pounds per foot of torque power, giving you quite the powerful vehicle for sale! This beefy new high performance truck for sale is sure to give you all the power and performance you need to tackle the challenge of any tough road and get tough work done with ease! 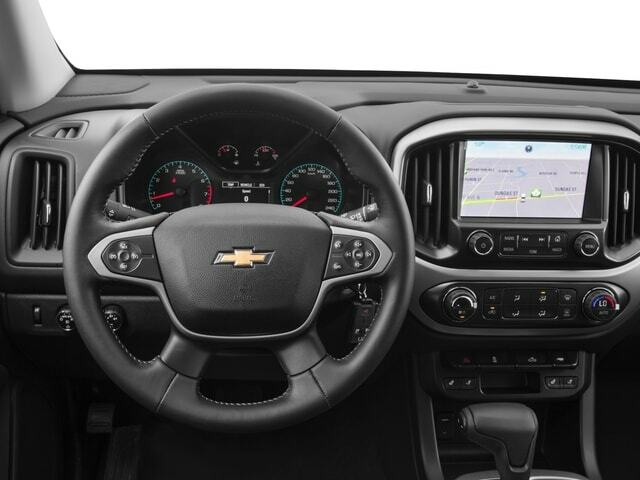 There is more to enjoy with this new Chevy truck for sale with its equipped features and options, such as Heated Mirrors, a Back-up Camera, Privacy Glass and a whole lot more! This brand new lifted truck for sale has much more to offer you as you travel around, making it well worth taking the time to test drive. So come on over to Ewald Chevrolet Buick today and check out this new Chevy truck for sale today!